Between the United States and Canada there is a thin, imaginary line marked in various places by customs agents who are there to enforce rules. These regulations are set up to protect citizens on either side of the border, but the rules frequently change. 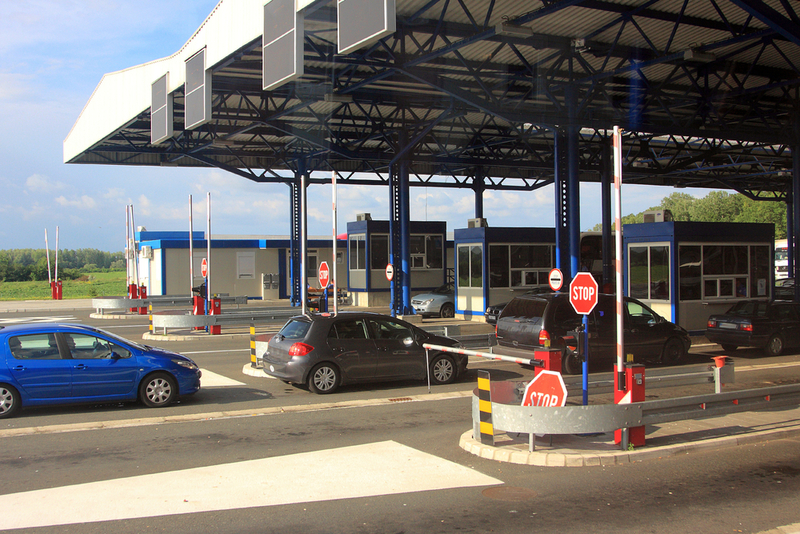 The following is a list of crossing border issues that you should be aware of. Regulations are similar between the countries. 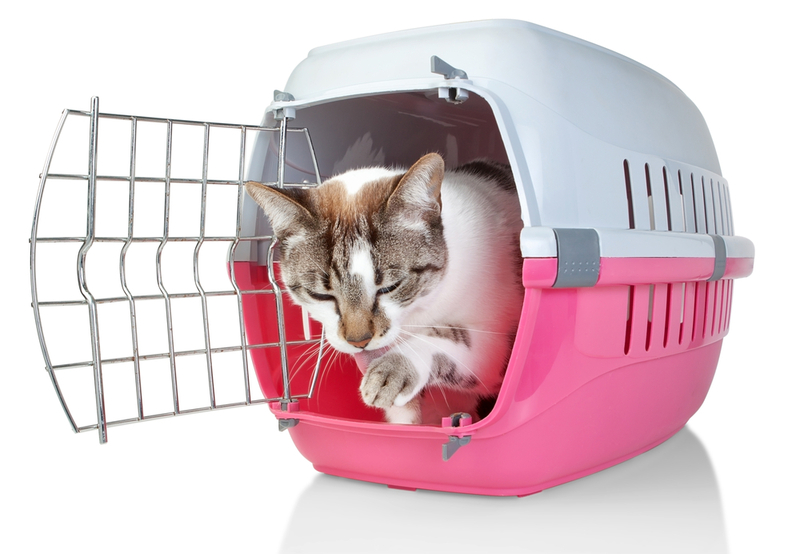 One difference is that your pet requires a rabies vaccination certificate that was valid a minimum of 90 days before you traveled into the U.S., but not going out. Canada does not require 90 days. This goes for service dogs when you leave Canada with one, but returning to or entering Canada your service dog does not require a rabies certificate at all. There is a long list of birds that are not permitted to cross over, including pigeons and doves. Your pet bird must be caged and you have to prove ownership for 90 days or longer. If for some reason your pet always looks sick but is perfectly well, arrange for a veterinarian to sign a document stating as much. If you are travelling over long distances, chances are that your flight will take a couple of hours. In such a case, you might have to bring pet food with you. That is fine, and customs officers understand your needs, but they have to be strict about food owing to concerns about BSE. Customs officials have the right to take food away and destroy it if they are not sure of the contents of the pet food. Check the types of meat or poultry that are permitted as well as packaging regulations. You will be asked to produce a grocery receipt that matches the labels on your food, and that food must have its labels. Moreover, if labels are not legible because of damage or in a foreign language, the customs officer can confiscate it. Vehicles should be shipped into the U.S using professional automobile shipping companies. 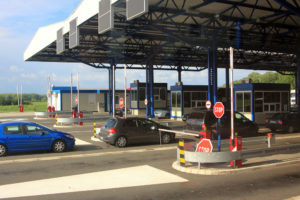 They are aware of customs rules, taxes, and any other factors that could influence your ability to transfer a vehicle into either country. The two main issues here are environmental safety and personal safety. If the vehicle is not safe, then the custom officials won’t allow you to drive it across the border. 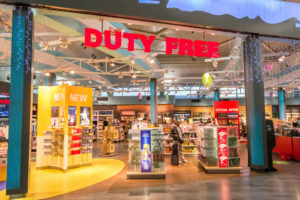 Duty free items must be purchased on the other side of the border for use in that country, but keep your receipts in case the customs official asks to see them. Also, do not try to buy goods then turn around and go home: there are spiked lanes to prevent this kind of mischief. 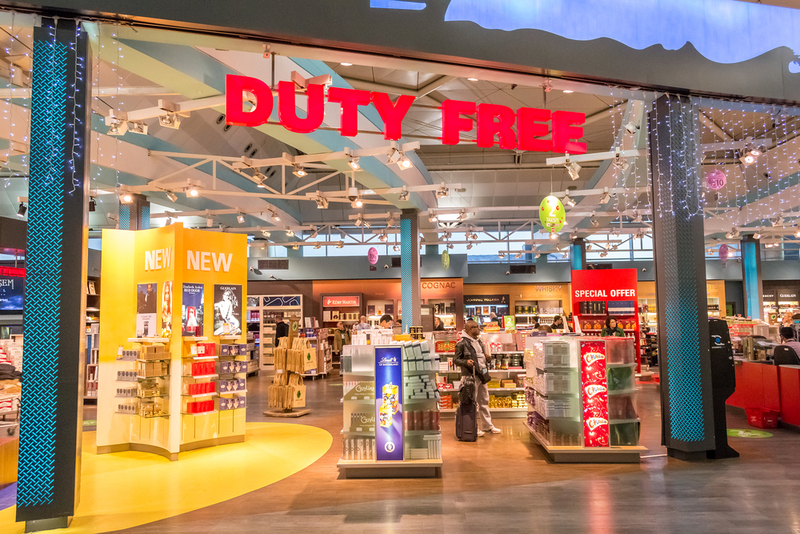 When flying, stewardesses hand out cards for passengers to declare duty free goods. If they do not declare these items, even if they are within their limits, fines will be levied against them. Many people cross the border to attend special events, to work, or to study. 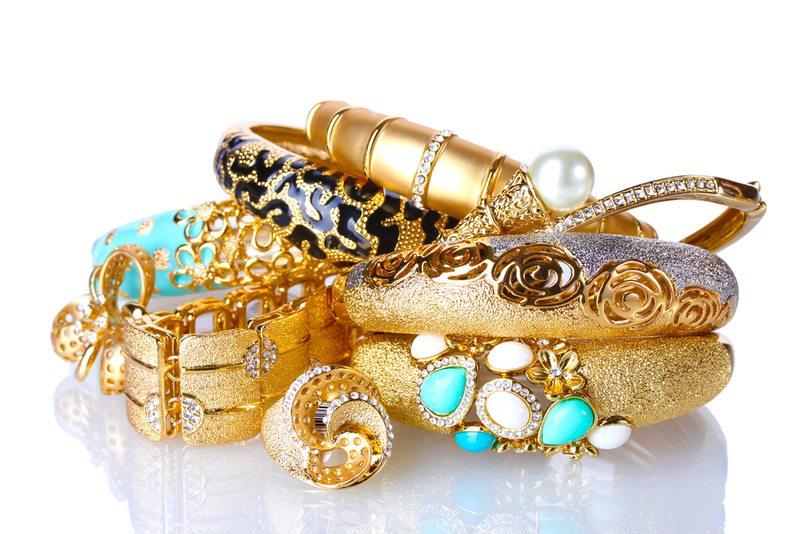 In most cases, people will bring along their jewelry and other valuables. Valuables are items that are obviously expensive to own, possibly unique, and maybe designer products. Travelers are strongly advised to pre-empt any possible trouble by documenting goods. Pre-register items at customs before you leave so there is a record of their serial numbers or some kind of identifying mark. Many gems or stones exhibit flaws or unique traits. This way, when you return, if ownership is questioned, you can prove your case without stress. The regulations around these items vary depending on the item and the direction you are traveling. You must ensure all permitted food is labeled and packaged and that packaging is legible, and in a language custom officials can understand. It might seem strange to include some of these items, but some visitors live just a few kilometers from the border and are used to hunting or fishing at special cross-border places. Rules were less stringent when they began camping, hunting, and fishing on the other side. When you fly, a passport is required. When you drive, there are other forms of ID customs will ask for. 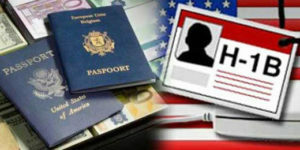 If you are traveling with children, you must have proof of citizenship with you. Honest, ordinary people are turned away at the border every day because of old offenses on their records. Even a DUI from 20 years ago could see you stranded between countries despite the fact that you have sobered up considerably. Do not hide from these embarrassments: meet them head on by getting legal help to erase these offenses from your record, if possible. It is possible to cleanse your record with the help of an attorney. What if something goes wrong at the border but you did plan ahead? You brought all necessary documents, but something went wrong? You kept every receipt, but an unqualified or overzealous customs agent went too far? Injustices do take place, and there are people to take your corner. Immigration lawyers know when you have a case against a customs agency and when you should throw in the towel gracefully.